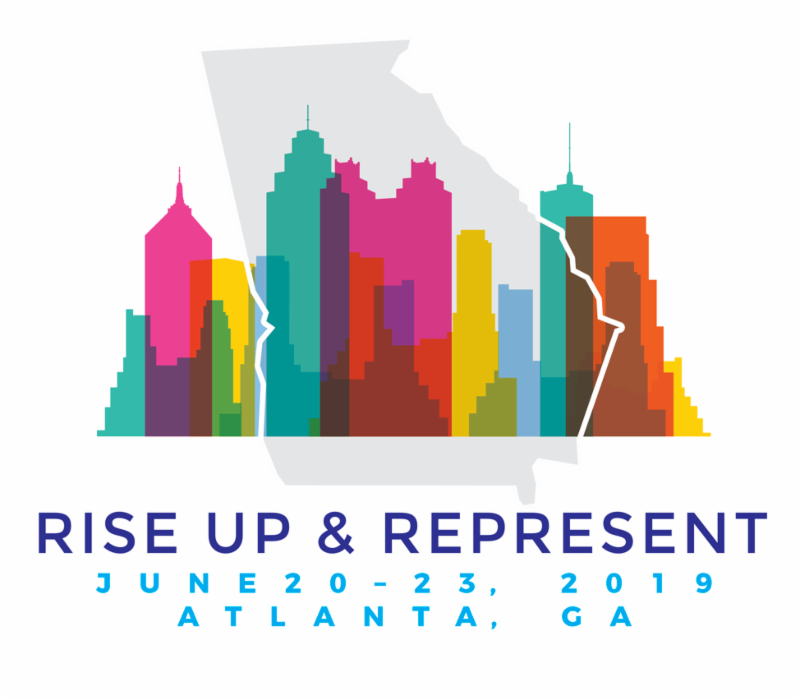 We will "Rise Up & Represent" the South Asian legal community in Atlanta during our 16th Annual Conference! We've got Georgia on Our Minds and Georgia has #sabaonmymind. The busiest airport in the world is ready to welcome SABA's members and supporters back to the Peach State (and Peachtree St.) June 20 - June 23, 2019. This is your chance to meet with hundreds of South Asian attorneys in a professional, yet casual atmosphere. You can strengthen your community ties or create new ones while advancing your career knowledge through CLEs and interacting with others in your field. From the Welcome Reception to the Gala to the panels and networking events in between, the SABA North America Conference is the best place to mix and mingle, learn and share, with the best of the South Asian legal community.